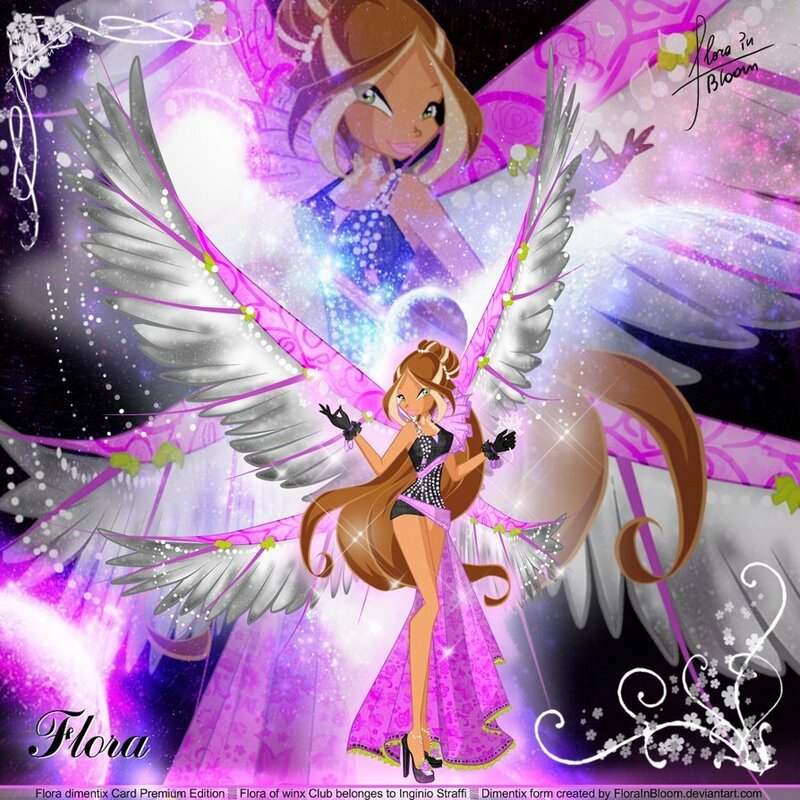 winx dimentix. . HD Wallpaper and background images in the Believix in 你 club tagged: winxclub tecna flora layla musa roxy stella bloom.